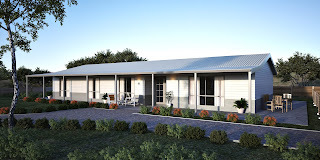 "Modular Homes WA" specialises in designing and building transportable, modular homes in Western Australia. The company only use the pocket-friendly, environmentally friendly and highest quality materials to create housing project or build a dream home. 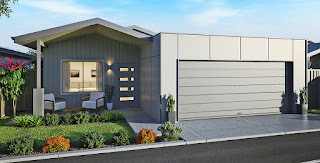 Their kit homes are built off-site in warehouses and after delivered to customer's block of land with exceptional expert efficiency and quality. The benefit of these prefab transportable homes is that a homeowner gets into a new modular home faster, with greater confidence in reliability and with less hassle. "Modular Homes WA" provides the same structural properties and aesthetic sensibilities of a traditional regular on-site built home, with the added valuable benefit of having faster build times, being more affordable and durable. 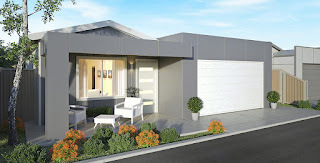 Modular Homes WA has an unwavering commitment to high quality, from superior building materials to meticulous and accurate construction methods and approaches. 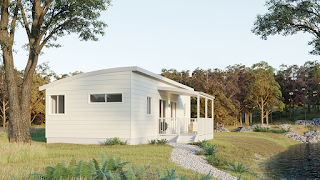 It all adds up to architectural design and prefab construction of building industry leading, high efficient, low maintenance, 6-star energy rated modular homes and cabins. 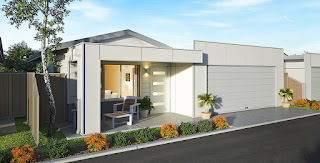 From cyclones and winds, to heatwaves and extreme freezing lows, modular homes are built to effectively withstand everything conditions WA throws at building structures. So if you call Marble Bar or Karratha home, you will keep the heat out from inner space while reducing energy consumption of prefab home. And if you live in Esperance or Albany, you can kick back in cozy interior and warm comfort when outside the mercury plunges. 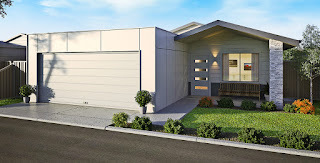 To ensure the modular homes always meet a minimum 6-star energy rating, the company knows the devil is in the detail. 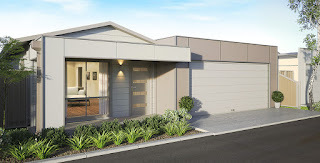 Whether it be high quality external lightweight cladding delivering superior ambient internal temperature control or free formaldehyde insulation protecting your family and you from health, odour and dust issues. 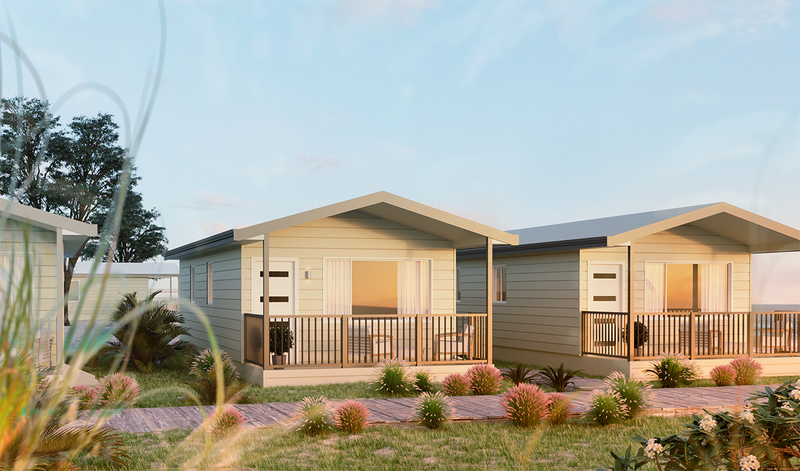 As a proud Western Australia locally owned company, Modular Homes WA knows it’s the hard working people that build our towns. People you can trust to borrow your chainsaw and have a yarn with. It’s these people that are keeping Western Australia regional communities thriving. It’s these people that are at the forefront of designers minds when Modular Homes WA develops innovative prefab home designs. 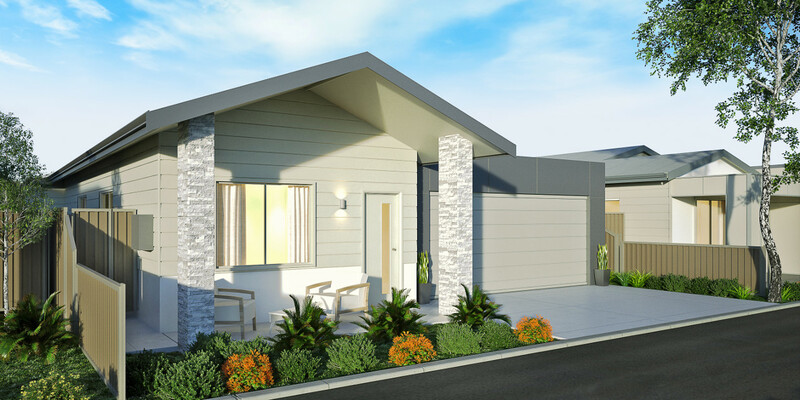 Modular Homes WA strives to enhance customer’s satisfaction and liveability by creating prefabricated homes that stand the extremities facing regional WA and the test of time and homeowners can be proud of. Liveability is the integtration of factors that support a quality of life, health and wellbeing. 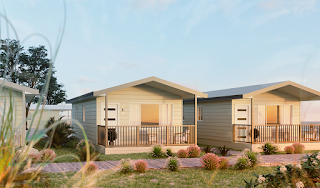 Modular Homes WA designs prefab homes that aren’t just a simple place to sleep, it’s where people live; a place to connect with family and friends and a place to entertain. 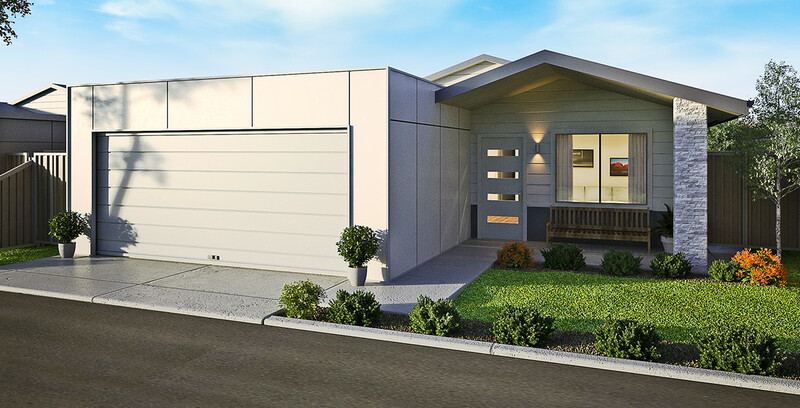 High quality of prefabricated homes helps to enhance and extend the perception and awareness of the wider community as a perspective and attractive place to work and live. Although modular construction process necessarily includes pre-fabrication in factory in Perth, the company engages local people throughout all regional WA to complete and finish these prefab homes to their exacting standards. 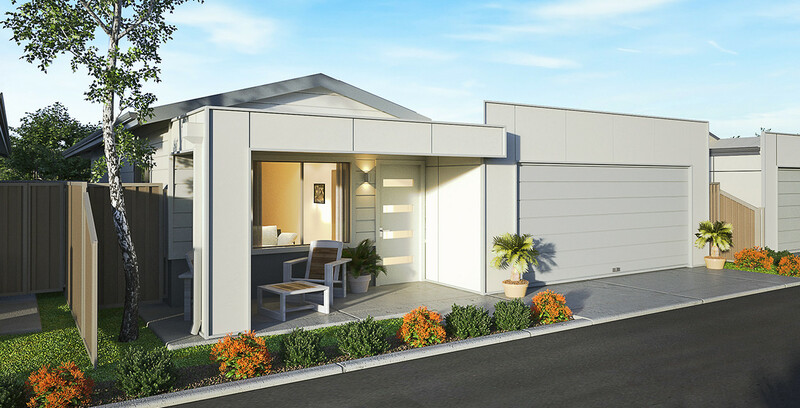 Modular Homes WA is committed to utilising local trades resources including electricians and plumbers to bring new homes to life.